Pastor Russ Porcella continues his series about the state of NCF, and how that should affect us in our Christian walk. Message given February 12, 2017. Pastor Russ Porcella shares a message about the callings of God on NCF, and how we should move forward in light of the difficult times our church is facing. Message given February 5, 2017. Pastor Russ Porcella shares a message about the meetings in Paris, France about the nation of Israel, and exhorts Christians from Scripture to pray for Israel and the peace of Jerusalem. Message given January 29, 2017. 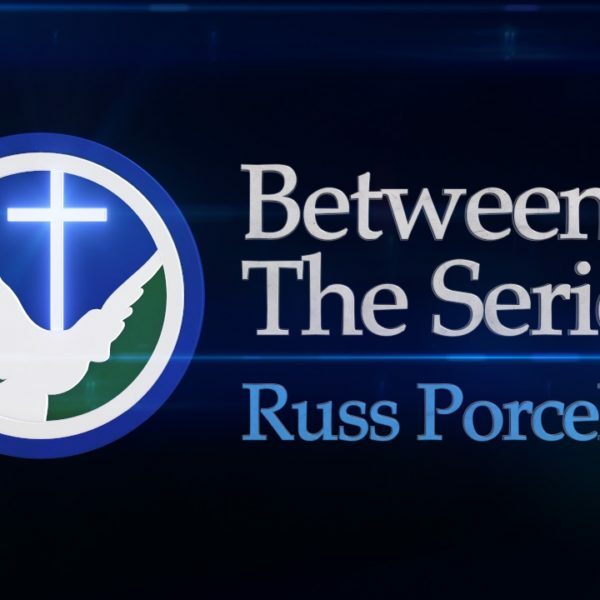 Pastor Russ talks about the different Biblical gifts, what their strengths are, and how to use them. Message given January 22, 2017. Pastor Russ Porcella continues his series about 2 of the most key elements of the Christian walk: Honoring God as God and being thankful to Him. Message given January 15, 2017. James Lowery starts off the new year with a message about salvation in Jesus Christ. Message given January 1, 2017. Pastor Russ Porcella brings a message about the birth of Christ, and how God orchestrated that event. Message given December 18, 2016. 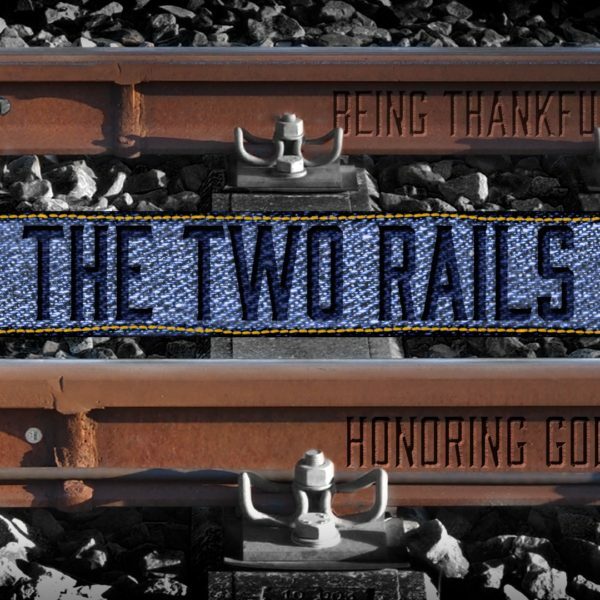 Pastor Russ continues his series about 2 of the most foundational elements of the Christian walk: honoring God as God and being thankful to Him. Message given December 11, 2016. Pastor Russ continues to preach from Romans 1 about glorifying God as God and being thankful. Message given November 28, 2016. Pastor Russ preaches from Romans 1 about honoring God as God and being thankful in our lives. Message given November 20, 2016.